दुल्हन वही जो पिया मन भाए ! प्रभु जी मोहे ऐसा वर दीजो ! Perfect Marriage Match at Shubhsanjog.in where Shaadi match making a social cause is made easy with trust and zero cost ShubhSanjog.in. Prospective brides receive matching profile within 24 hrs. Matrimonial Website with completely automated software solution for perfect match making only for Social Cause with no charges at any step and no third person to contact. The user just need to fill the completeprofile with partner preference. The software will send the best suited boys profiles to girl’s family within 24 hrs. 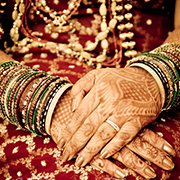 The prospective bride is given first choice to select profiles out of ones send by us. 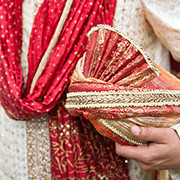 Prospective bridegrooms have to be patience, you will feel honoured when girl family knocks your door. Kindly fill the registration form honestly to get your dream/ perfect match.